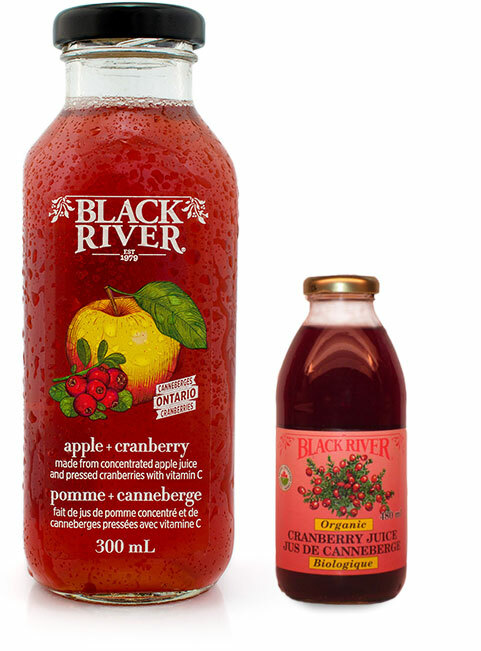 Black River Juice Brand Refresh and Juice Bottles Label Design | circus strategic communications inc. When Black River Juice needed a way to refresh their brand without losing equity and create some standout differentiation on shelf, calling circus did the trick! Their new labels are getting some juicy reviews from Packaging of the World and Design Edge Canada! 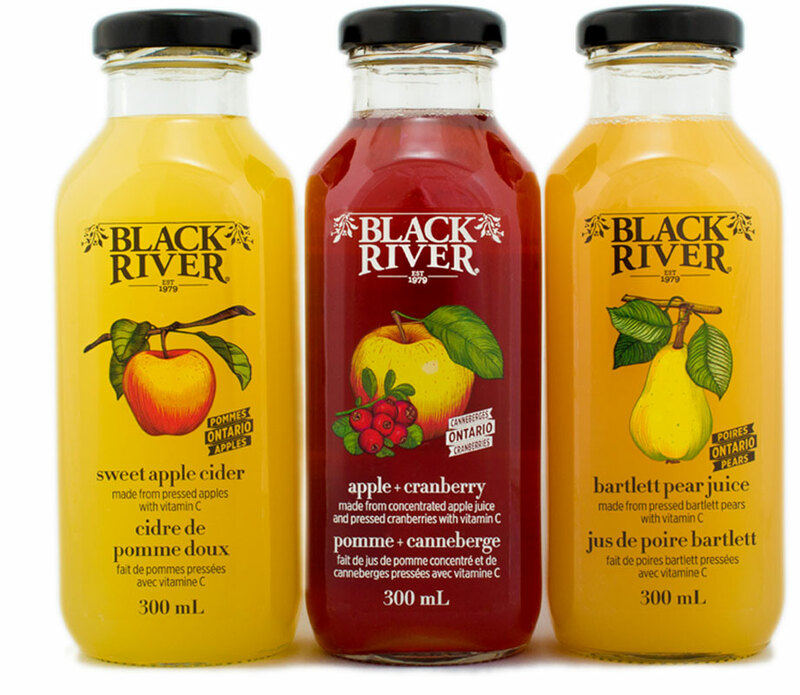 We also branded and designed the Black River Juice spritzer can line. See our work.